Iron deficiency, medically known as sideropenia or hypoferremia, is one of the most common health problems. Malnutrition is caused by inadequate intake of necessary nutrients (in this case reduced intake of iron). If this condition is not treated, there is iron deficiency anemia includes the following signs and symptoms: weakness, fatigue and even anemia. In order to treat iron deficiency anemia, it is necessary to normalize the level of iron in the blood. More over finished iron products, an important role in achieving a normal level of iron, and has adequate nutrition. So find out which foods are rich in iron. 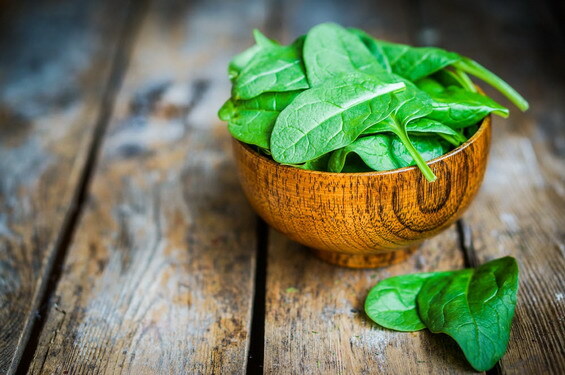 Spinach is one of the richest natural sources of iron. Besides iron, this plant is rich in vitamin A and E, calcium, fiber and protein. It is best to consume spinach raw, but if you don't love the taste of raw spinach, turn as a dietary pie, omelets and so on. Red meat (beef, lamb, pork) is rich in iron, zinc, phosphorus and B vitamins. In order to stabilize the level of iron in the blood, it is recommended to be included in a piece of red meat 3 meals per week. Caution: Do not advise too often consumption of red meat, because it can have negative effects on health, and to promote the emergence of cardiovascular disease or certain types of cancer. Quality dark chocolate is rich in antioxidants, polyphenols, vitamins and minerals. This reduces the risk of cardiovascular disease and have anticancer and anti-inflammatory action. Dark chocolate is rich in manganese, magnesium, selenium, copper and of course iron. Therefore, if you have iron deficiency, consume a few pieces of dark chocolate 3-4 times a week. 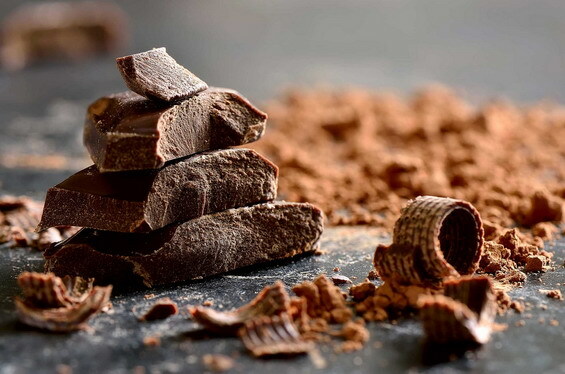 Try to get chocolate with a higher percentage of cocoa (minimum 60-70%). Sesame is healthy commodity that is rich in iron. Furthermore, sesame is rich in zinc, copper, vitamin E, magnesium and phosphorus. This seed helps in the prevention of osteoporosis, lowers cholesterol and improves the health of blood vessels. So turn on your daily menu as an addition to a salad or main course. 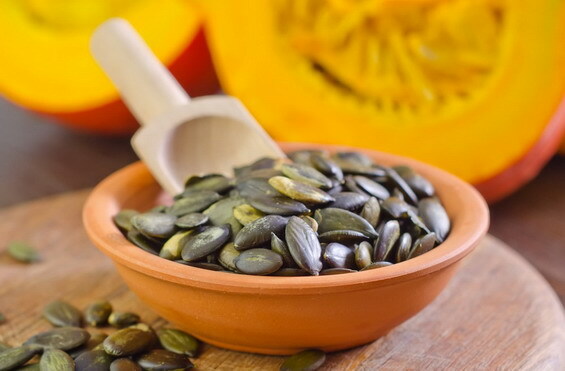 Pumpkin seeds are ideal for your body.In addition to iron, they are rich in manganese, magnesium, phosphorus and zinc. Pumpkin seeds improve immunity and thanks to the antioxidants they contain, they protect the organism from cancerous changes. Therefore, include them in your daily diet.